Do you need somewhere to hold a meeting? Crow Trees Training Centre as a venue for your meetings. If you are tired of boring identikit conference rooms, why not give us a call? Crow Trees in Bradford, West Yorkshire is a unique meeting and training venue available for hire. 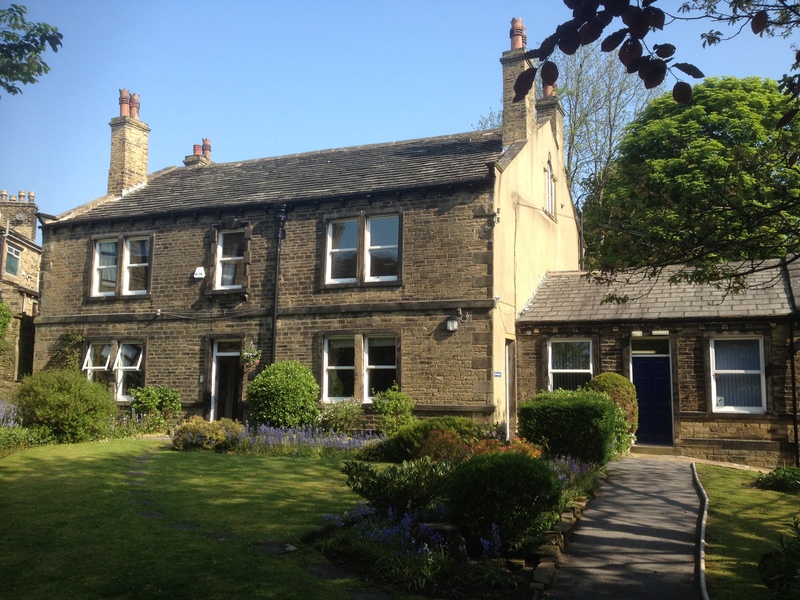 This Grade II listed building is set in beautiful gardens, but offers all the facilities you would expect. The John Halloran room will seat 25 people in a classroom layout, or up to 30 in theatre style. The Ovington room is suitable for smaller groups of up to 16. The Crow's Nest on the second floor is a more informal and intimate setting for up to 10 people. In addition, Crow Trees has an elegant lounge, where delegates can gather on arrival and take their tea or coffee breaks. Weather permitting, we can even provide deckchairs for sessions outside on the lawn! We can provide hot or cold buffet-style meals straight from our own kitchen, and tea, coffee and biscuits are included in our delegate rates.